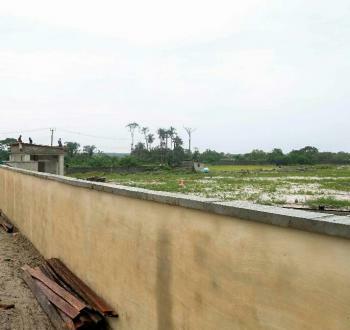 There are 157 available land in Oniru, Victoria Island (VI), Lagos, Nigeria. The land have been listed by estate agents who can be contacted using the contact information provided for each land listing. The list can be filtered by price, furnishing and recency. 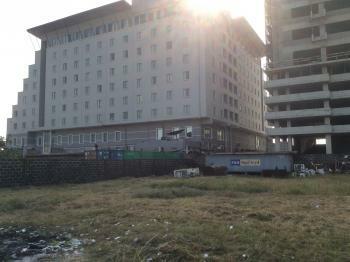 Commercial Plot of Land By Water Front, Oriental Hotel, Oniru, Victoria Island. 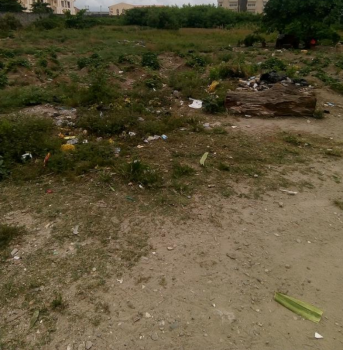 Title: Fed C of O Size: 3,000+sqm Price: N800,000,000 (Asking)Suitable for any kind of commercial activities like hotel, office space, event centre etc. 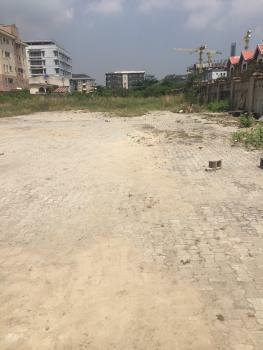 Prime commercial land measuring 4100sqm opposite British International School (beside Diamond Bank Head Office) Land-bridge Avenue, Oniru, Victoria Island (Ext. 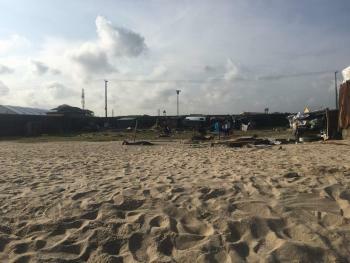 ), Lagos. Title - C of O. Price – N1.5Billion Only. 7000 and 10000 square metres fenced land available at prime locations at Oniru, VI for N2.4B and 2.8B respectively.Call or WhatsApp Lisieux Avila Properties Ltd on 08035033766. 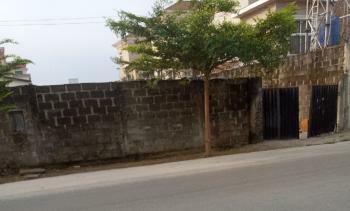 Bare fenced and gated square shaped land measuring approximately 2000 sqm on ABILA Abiodun Oniru Road, sharing the same fence with Four Points by Sheraton for outright sale.PRICE - N410 million.TITLE - C of O. 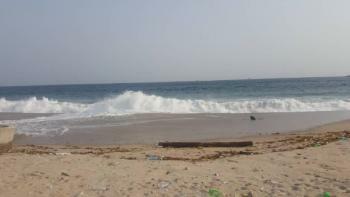 This land is a corner piece and waterfront, it is close to the famous Lekki Leisure Lake. It has an approval for a huge edifice plus an underground area. A good return on investment for anyone who could see through. Good luck! 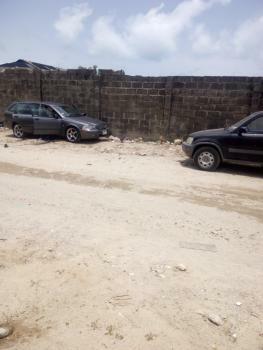 Oniru Plot directly beside Four Point Sheraton, Size: 4000sqm Title: Registered deed. 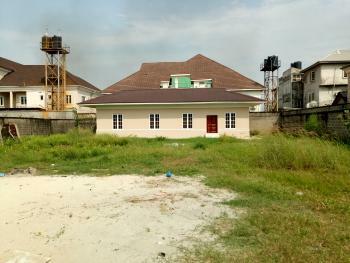 Price: N300,000/sqm. 1200 SQM land with newly built 4bedroom bungalow available for sale in a Clean, Serene, Secured and gated estate. 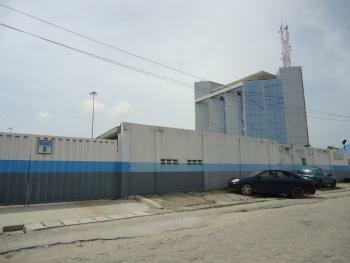 Located in Oniru area of lagos, by lekki phase1. *Located in a Gated estate, well interlocked road and excellent drainage network. 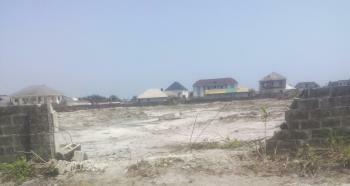 A dry land measuring 3,048.6sqm with approved building plan for 14 floors and basement is for sale at Oniru. Price: N1.1bn Title: Governor's Consent Brokerage: 5% (slightly negotiable) of purchase price to be paid by the buyer as commission/brokerage. 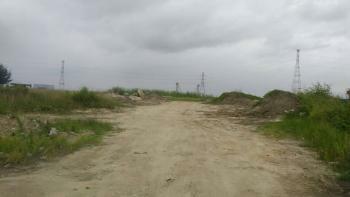 5200 Square Meter Fenced Land With Gate. Dide Olu Estate Off T.Y. Danjuma Street. 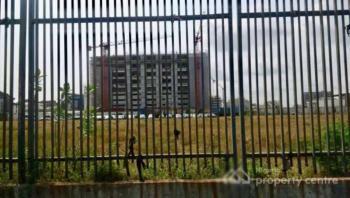 Oniru, Victoria Island, Lagos.TITLE:- Registered Conveyance.PRICE:- #800,000,000 million (asking). 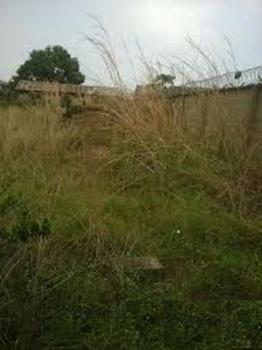 A dry residential land measuring 2500sqm is available for sale within a gated estate at Oniru.  Price: N500m Title: Registered Deed Brokerage: 5% (slightly negotiable) of purchase price to be paid by the buyer as commission/brokerage. 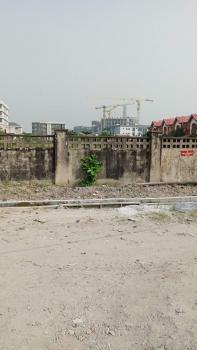 10000sqm of land (Near the main Road) for sale in Oniru VI, close to Four Points Sheraton and British internationalPrime bare land Measuring: 10,000sqm Location : Oniru, VI (near the main road, close to Four Points Sheraton and British international school,Oniru)As stated, it is 10,000sq of bare land, and very recognizable piece of land.It can be used as a major structure, bank HQ,hotel, Church, arena, corporate building, or anything really. It is huge and in a prime location.Price: 2.5 billion Net Agency Fee: 5% (slightly Negotiable)Title: C of O, Survey and all other documents can be provided to serious bidders. Call for Price Ogbemudje,omezi & Co.